October 12, 2018 - Special Guest from Jerusalem! to preserve Kafka's literary legacy. 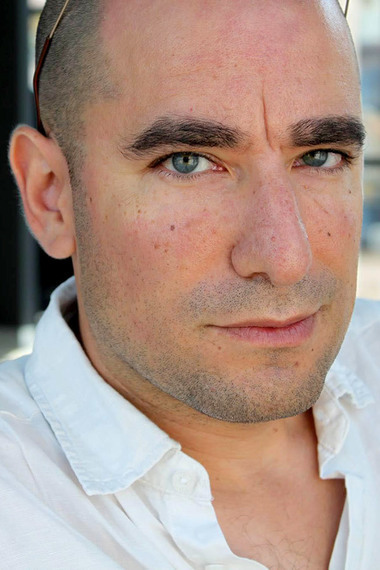 Our guest from Jerusalem, journalist and translator Balint seeks to explain to literature lovers the convoluted story of what happened to Kafka's manuscripts and papers after his death in 1924. At stake is the literary estate of Max Brod, the German-speaking Prague author who famously disobeyed his best friend's dying wish to burn his manuscripts, letters and notes. Brod became Kafka's literary executor, and, needless to say, hanging on to every scrap of paper Kafka touched that he could find. 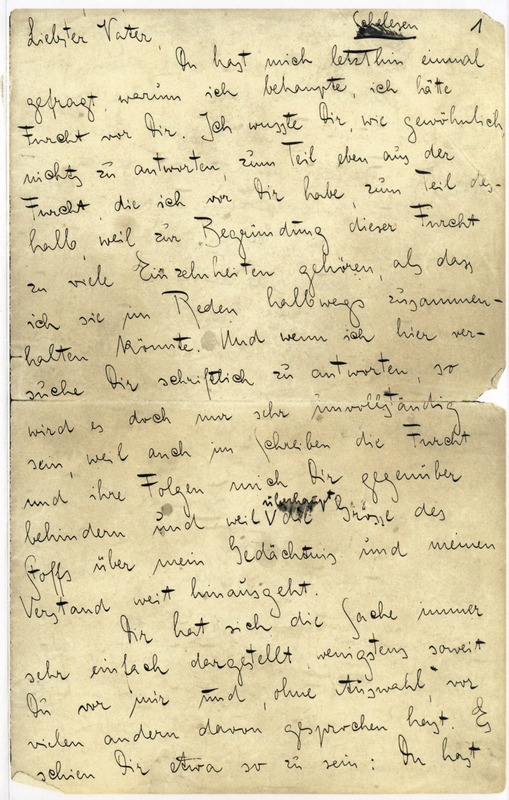 Eva Hoffe long insisted that Brod gifted Kafka's papers to her family with no caveats well before he died in 1968; the Israel National Library and the Marbach archive disagreed; a court battle raged for most of the past two decades. Is it a little old lady named Eva Hoffe, whose mother received the manuscripts as a gift? Or is it the National Library of Israel, which calls a man who never set foot in the Jewish state an Israeli “cultural asset”? What about the German Literature Archive, come to claim for the Vaterland the greatest modernist in the mother tongue? 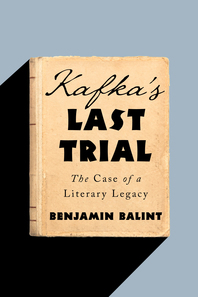 It’s a tale pitting two Goliaths against one octogenarian David, untangled in exacting, riveting detail by Israeli author Benjamin Balint in his new book, Kafka’s Last Trial: The Case of a Literary Legacy." This event is on FRIDAY and starts at 5pm.